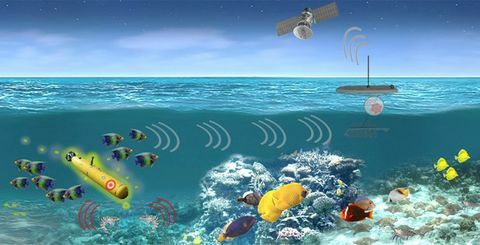 WOODLAND HILLS, Calif., March 14, 2016 -- Northrop Grumman Corporation (NYSE:NOC) has been selected by the Microsystems Technology Office of the Defense Advanced Research Projects Agency (DARPA) to develop a next-generation navigation-grade inertial measurement unit (IMU) based on advanced microelectromechanical systems (MEMS) technology. The IMU is expected to enable navigation by sensing acceleration and angular motion, providing data outputs used by vehicle control systems for guidance. DARPA's Precise Robust Inertial Guidance for Munitions Navigation-Grade Inertial Measurement Unit (PRIGM: NGIMU) program aims to develop a miniaturized navigation-grade IMU by integrating state-of-the-art MEMS inertial sensors with minimized cost, size, weight and power consumption. 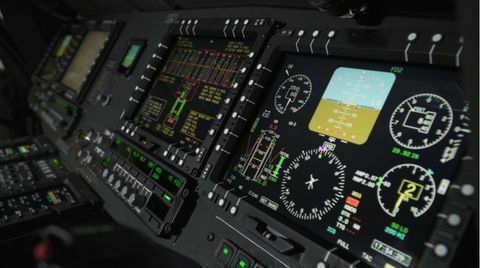 Northrop Grumman, an established innovator in inertial instrument technologies, will develop a prototype to replace currently deployed IMUs while providing significantly more accurate navigation data. 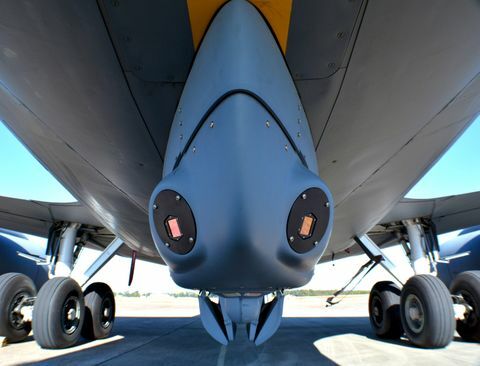 Under the $6.27 million cost-plus-fixed-fee base contract, Northrop Grumman is expected to demonstrate that its MEMS-based gyroscopes and accelerometers meet specified performance and environmental requirements. Additional program options valued at $5.3 million call for the MEMS-based IMU, designated the LR-500, to be assessed for meeting size, weight and power requirements and performance parameters, followed by testing the prototype IMU in a simulated Department of Defense environment. "Due to our expertise as a longstanding, leading inertial instrument provider, we are a natural fit to develop this game-changing technology for warfighters," said Alex Fax, program director of Advanced Positioning, Navigation and Timing Solutions, Northrop Grumman Mission Systems. "In particular, making inertial navigation units smaller and lighter than ever before will make a huge difference in GPS-denied and highly contested environments."